Bringing Internet Business Model to the Coffee Industry, Will Luckin Coffee Threaten Starbucks? After the “intensive investment + Internet business model” strategy hitting the retail industry, it extended to the coffee shop field. What is Internet business model? What opportunities can Internet business model bring to different industries? Many people start a typical workday with a cup of coffee. According to statistics from kofoo.com.cn, Chinese mainlanders consume four cups of coffee a year averagely, whereas in first-tier cities, that number goes up to 20 cups. The coffee market in China worths about 100 billion yuan, where freshly brewed coffee, in particular, grows 40% in sales annually. Driven by the market’s huge growth potential, Starbucks has been an aggressive expander across the country after entering China in 1999. So far, there are 2,800 Starbucks shops in mainland. And its goal is to achieve 5,000 by 2021, completely breaking down any domestic counterparts. However, since the end of last year, things have been gradually changing. In Beijing and Shanghai, people can often see a new coffee brand, Luckin Coffee (瑞幸咖啡). 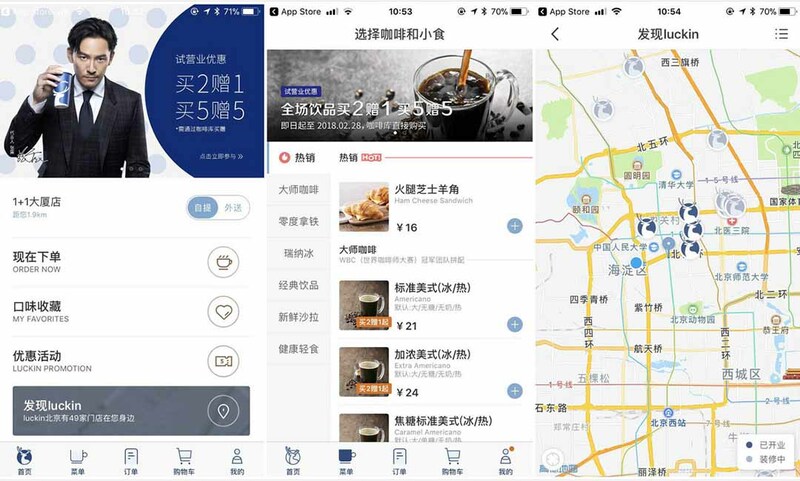 Founded by the former COO of the ride-sharing firm UCAR, the company has opened more than 60 coffee houses so far, according to their official announcement. 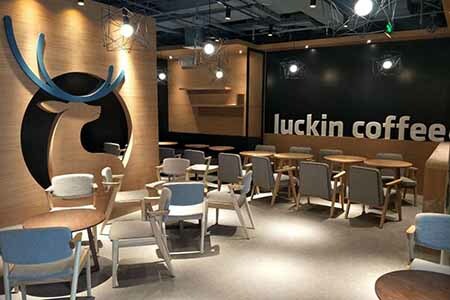 Luckin Coffee targets at the young generation of white collars, offering cheaper coffee with the taste optimized for Chinese consumers, said the founder Qian Zhiya. She points out two weak spots of the coffee shop industry in China: high prices and inconvenience. In western countries, the price of a cup of coffee consists only 1/1,000 of people’s monthly income. In contrast, it is almost 1/100 for people living in China. Also, the number of coffee shops in the mainland is very limited. As opposed to Taiwan, where a the population of 23.5 million enjoys over 5,000 CITY CAFE shops (a brand launched by 7-Eleven that offers affordable freshly brewed coffee), there are only 300 Starbucks stores in Beijing, a city populated with 29 million people. To solve these two problems, firstly Luckin Coffee provides a cheaper price than average coffee. For example, a cup of latte costs 24 yuan at the store, whereas generally it is 36 yuan. Beside, Luckin Coffee is featured with delivery service and concentrated store network, covering as many commercial districts as possible. Cooperating with SF Express for the delivery service, every store promises to compensate consumers if the delivery costs more than 30 minutes. 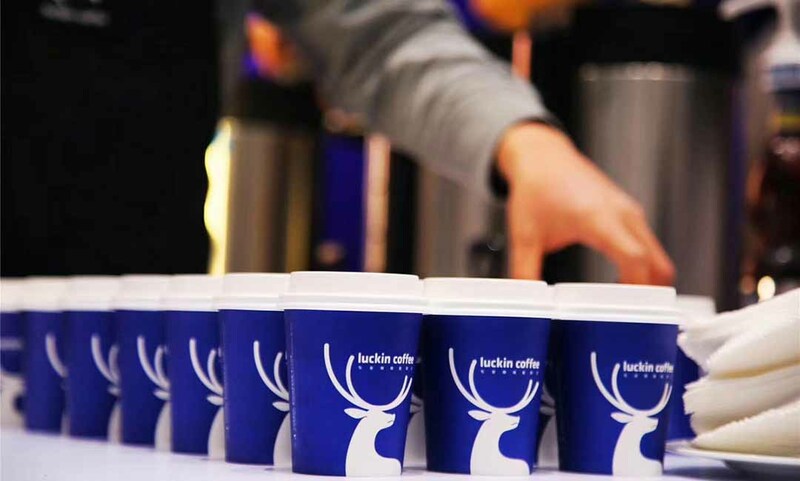 Luckin Coffee shares two traits in common with other Internet-business retail enterprises, such as the Alibaba-backed online grocery Hema (盒马鲜生), as well as convenience stores Bianlifeng (便利蜂) and Xingbianli (猩便利). Firstly, the founding teams’ members are people who boast outstanding records in the O2O sector with rich experience in the retail industry. 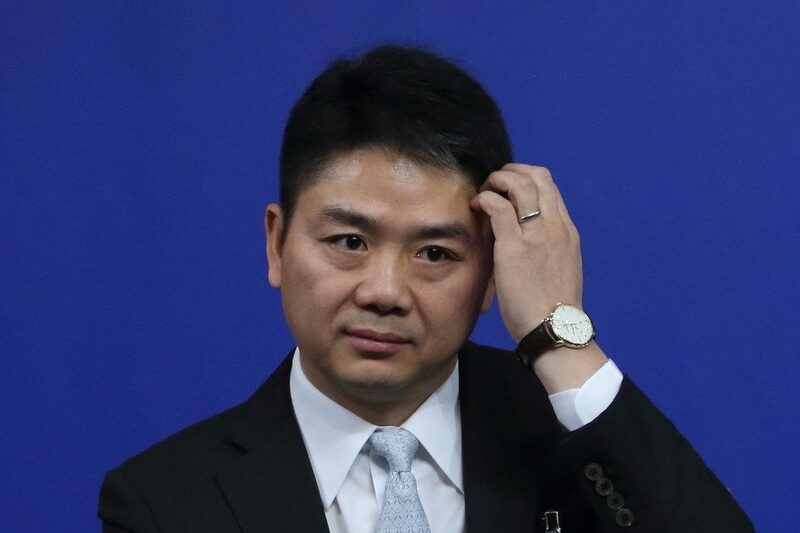 The CEO of Luckin Coffee, Qian Zhiya, used to be a co-founder of the ride-sharing firm UCAR. 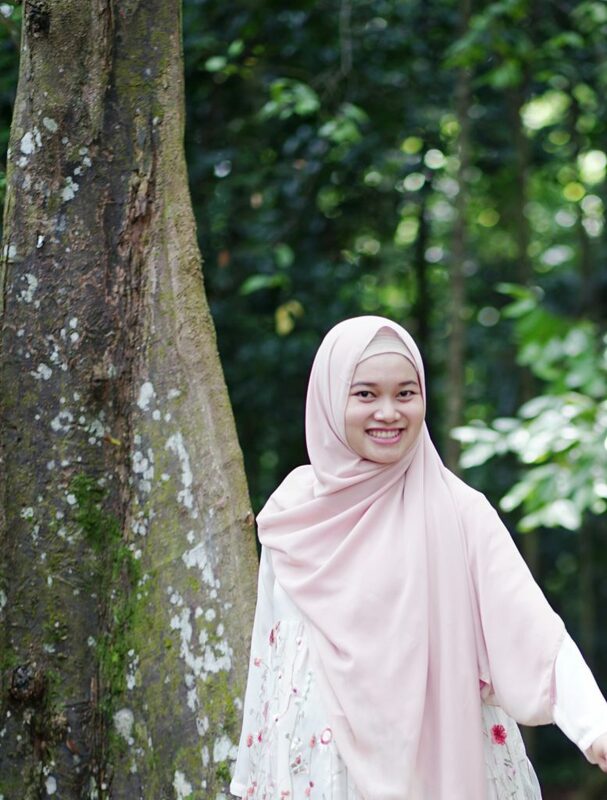 She managed the role of COO in UCAR for over a decade with deep insights into both online and offline businesses. Most of the core team leads are from UCAR as well. This equips them with operational efficiency to both productivity and teamwork. 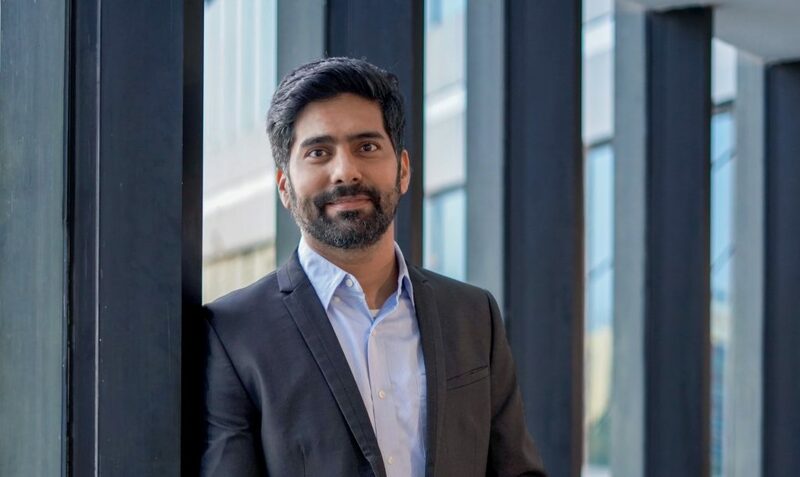 Inclusive to all talents from different sectors of FMCG and the retail industry, the company tries to fill up its deficiency from the very beginning. Secondly, they all adopt the key strategy of intensive investment and Internet business model. This is the only way that a team with Internet background can compete with its counterparts in retail or catering market. Even though the company is not the early bird of the market, its innovative perspective wins a share in this traditional industry. The intensive investment gives a more aggressive expansion of investing with more branches being launched. In only two months, the company opened 60 stores in total, which requires massive financial support and efficient management. Qian revealed that Luckin Coffee managed to raise 1 billion yuan as initial capital from the parent company, banks and its own members, including Lu Zhengyao, the CEO of UCAR. This April or May, the company will initiate a Series A round fundraising with institutional investors. Its goal is to bring the number of the direct-sale stores to 500 nationwide by May. 3) Maintaining consumers by offering cashbacks and discounts. Besides lowering coffee prices, consumers enjoy many promotions, such as getting their first purchase free, winning coffee coupons by referring friends, buying two and get one free, etc. Luckin Coffee will keep the special offers around to help people develop a habit of drinking coffee as well as preserving the brand recognition. 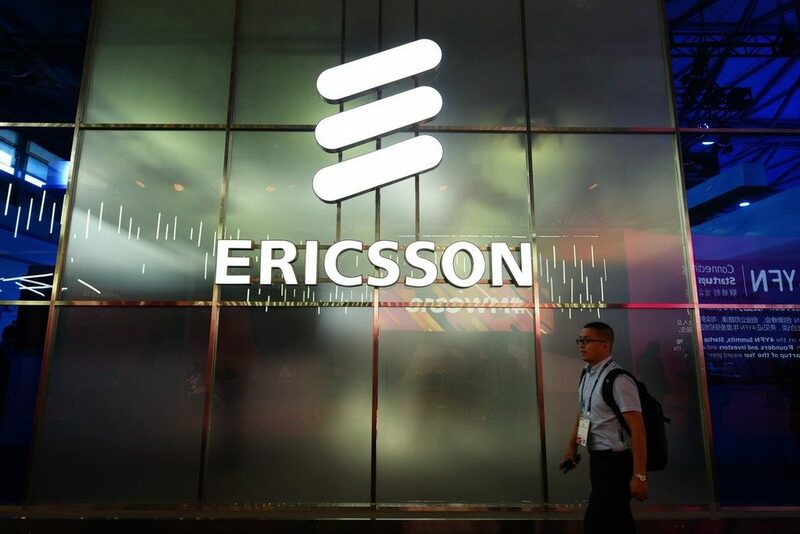 Qian said, in short, the company will give away 1 billion yuan to create costumers’ loyalty. After Alibaba’s founder Jack Ma putting forward the concept of new retailing models, massive discussions arose among Internet companies in China. 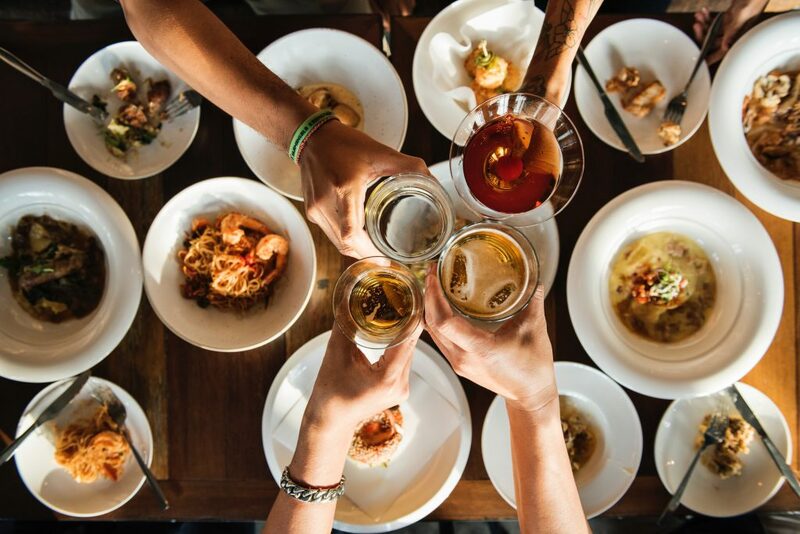 In the meantime, the retail/catering industry has become the new hotspot to invest. On the one hand, more and more people are awakening to the growth potential of the offline market, since swamped online business brings up a fierce competition. After all, the coffee business usually lasts much longer than most Internet products. On the other hand, this trend may lead the traditional industries to merge with information and intelligent technologies. Compared with the expanding adaption of the new retailing model in convenience stores and supermarkets, the coffee shop industry has fewer SKUs and higher profitability. Of course, the foundation of this new model, such as a robust supply chain, standardized products and advanced store operation capabilities, cannot be achieved overnight.